Our fast and easy online application will help you get the insurance you need. Get a free quote! Busy schedule? Don't worry. You can get insured without leaving work. Apply via your smartphone, purchase your insurance and just like that your business is fully protected. 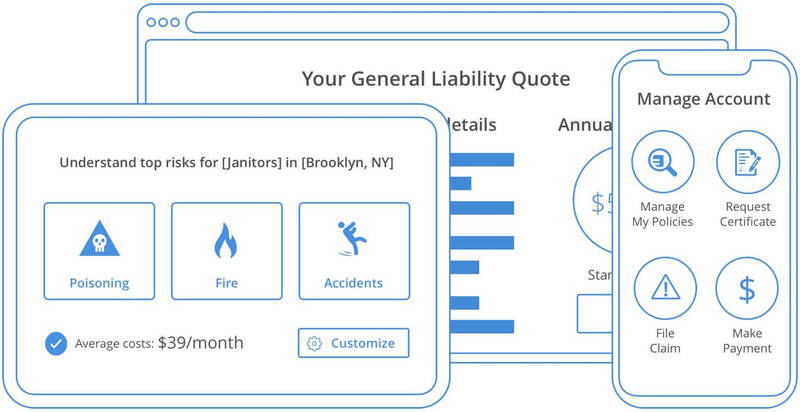 Insurance on a low budget is possible thanks to CoverWallet's customized insurance plans. Our plans are unique to every business, offering better coverage and more savings than usual. Entrust your business to us, and we'll make sure that you are always protected. We protect according to your needs, making sure that you have the right coverage. Give us a call today! Including Workers Compensation, Business Auto, etc. 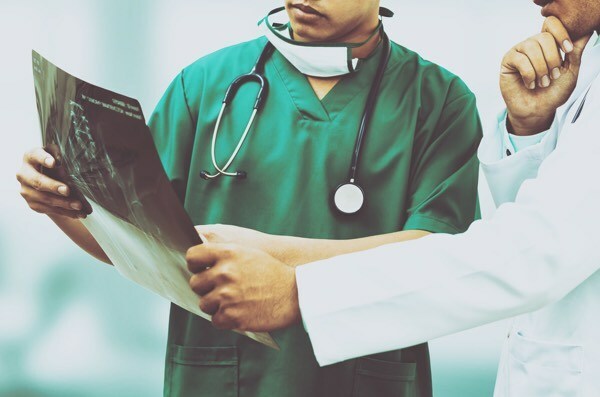 Medical Malpractice is liability insurance that protects physicians and licensed healthcare professionals from the liabilities of wrongful practices resulting in physical injury, medical expenses and property damage. The insurance will cover the costs of defending lawsuits and related claims. Commercial Auto provides liability and damage protection for commercial vehicles like trucks, service vans etc. 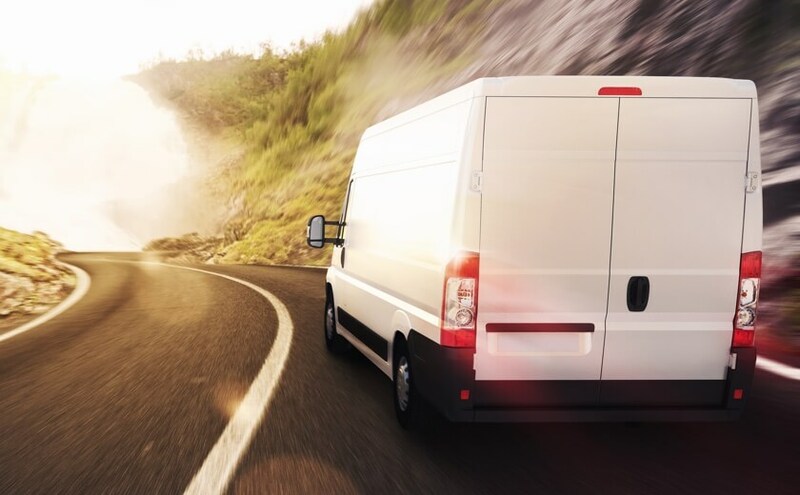 Commercial vehicles need a separate insurance policy that personal insurance won't cover as it is exposed to more risks than personal vehicles. The insurance isn't just limited to commercial vehicles but personal vehicles you use for your business. 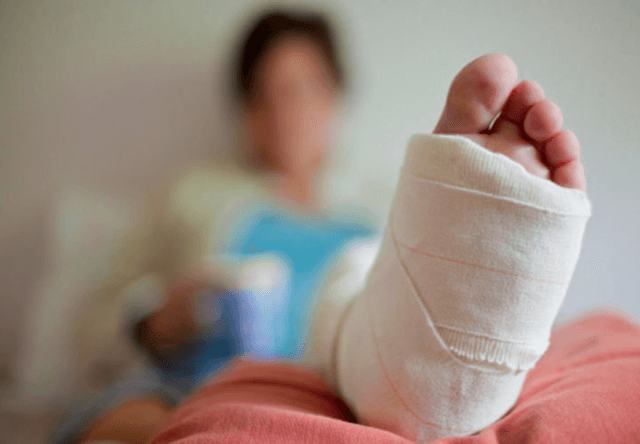 Workers' Compensation is a type of insurance that provides medical benefits to workers who become sick or injured on the job. It is a state-mandated insurance that is a requirement if your business meets the minimum number of employees. The insurance can be the difference between an insurance payout and a crushing lawsuit. 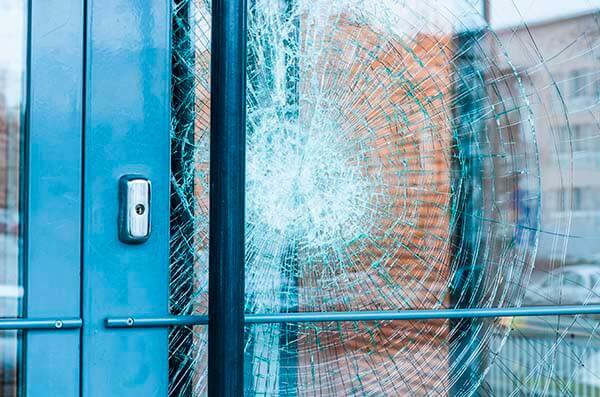 Commercial Property insurance protects your business assets from explosions, fire, storms, theft, vandalism, and natural disasters. Whether you own or lease the building, the insurance will keep your business open if losses occur. How do Doctors and insurance connect? Physicians are qualified medical professionals that diagnose and treat a wide variety of injuries and physical and mental illnesses, diseases and disorders. Physicians work in specialized fields that focus on a certain part of the body, illness, injury or a particular type of care. Physicians go through extensive training to ensure they have a strong understanding of human anatomy and physiology. Additionally, physicians are required to have a strong grasp of medical ethics which inform their practice and enable them to treat others with compassion and humility. What risks do Doctors & Physicians face in their field? As medical professionals, physicians work closely with others to diagnose and treat injury, diseases, disorders and more. Throughout their careers, there is the chance that a physician will provide improper care to a patient. The care involved in a certain situation can vary from a diagnosis to treatment. In some instances, a proper diagnosis could require another doctor for a second opinion. Sometimes a physician may simply make a mistake or miss information to diagnose a patient properly. If a patient does not receive proper care, they may feel that the doctor has negatively impacted their ability to recover. Then the patient may sue the doctor, resulting in both reputational and financial consequences. While physicians risk negatively impacting their patients through improper care, they can also suffer from emotional, psychological and physical trauma. If a physician has a terminally ill patient, this can impact their mental health. For those working with dangerous patients, they may be physically hurt while providing care. How can Physicians & Doctors mitigate risks associated with their profession? As a physician runs the risk of either negatively impacting their patients or themselves during their career, it is important to mitigate these risks. Regardless of the circumstances, insurance that protects you is an important decision. Insurance can cover patient lawsuits for improper care and the financial and reputational risks involved in such a scenario. If your mental health deteriorates throughout your career, you may need to take time off to recuperate. In doing so, health services and also wage replacement are needed. Investing in Professional Liability insurance, General Liability insurance or Workers' Compensation is a way to mitigate risks. Whatever risks are involved in your profession as a doctor or physician, insurance is a way to rest easy knowing that you have a viable solution available.